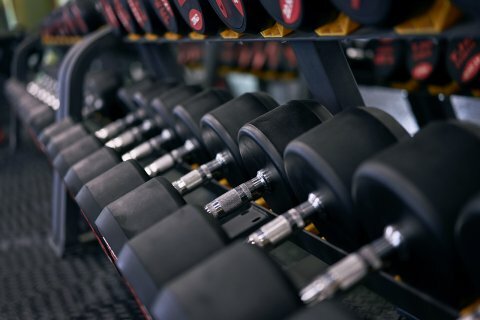 DRI Rubber has a long history in developing compounds for various mat segments and applications. We help our customers compete on lowest cost at the highest quality, focusing on safety, comfort and durability. 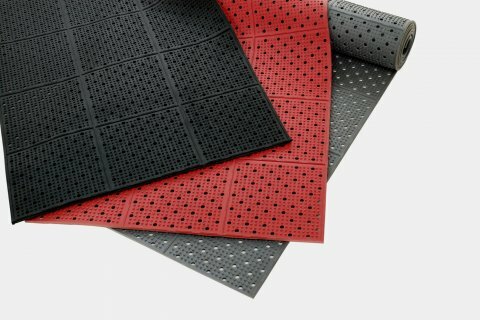 DRI Rubber engineers rubber matting solutions for our customers ranging from anti-fatigue to food service mats. 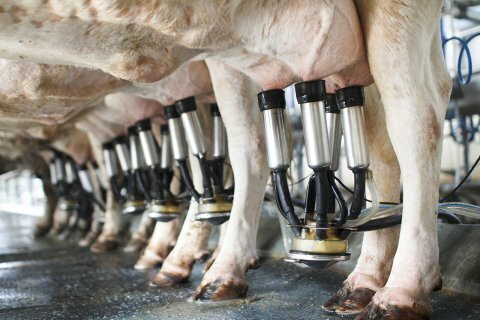 We provide raw materials, compounds and recipe development for livestock flooring in order to ensure maximum comfort, safety and durability for animals. Our compounds, which are free of aromatic oils, are most suitable for indoor sports mats and flooring. We offer a more durable, hygienic, and dependable alternative than “end-of-life” tire materials.